I found an old pen at a garage sale but the tines seem to be spread so far apart that it doesn’t write. This is a case of a sprung nib, where too much pressure was applied to the nib, causing it to bend past the point of springing back. 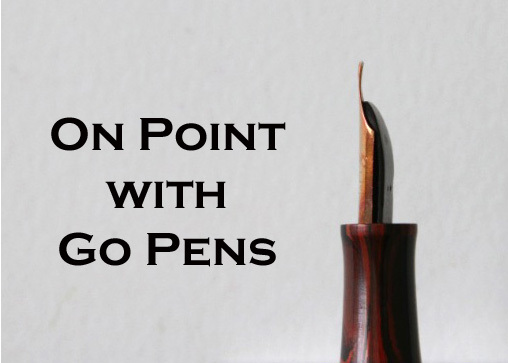 A nib specialist might be able to fix it, or it may need replacing completely.